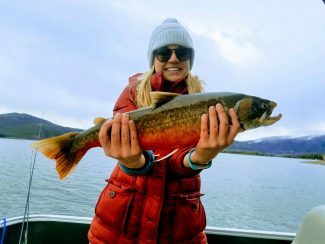 Do not overlook throwing streamers in the evening to turn some larger fish. As the nights get cooler, fish will start to be more active and hatches will slow down, so nymphing may become more effective as the seasons change. Fishing has been great! Flows are coming down and the brown trout have started to move a bit. 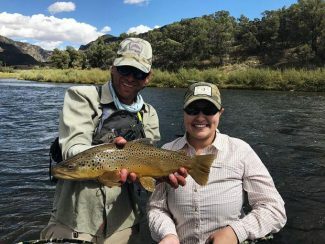 Overall, the Colorado has been fishing well, RS2’s, Zebra Midges and small natural Pheasant Tails have been working to pull some of those larger fish. 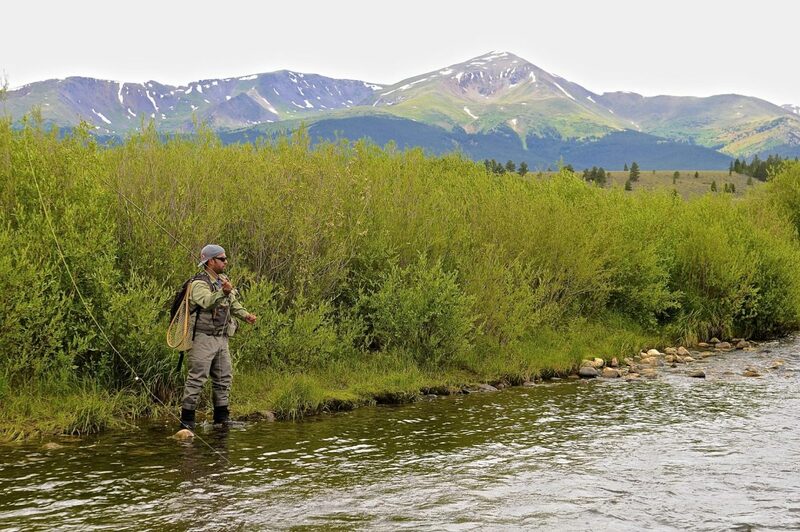 Be observant of hatches to throw dry flies in the morning and evening. 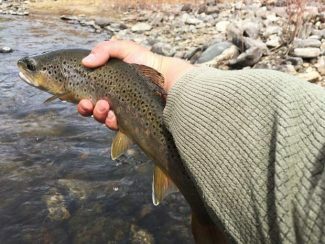 Nymphing has been effective when fishing tailwaters. Do not overlook throwing streamers in the evening to turn some larger fish. 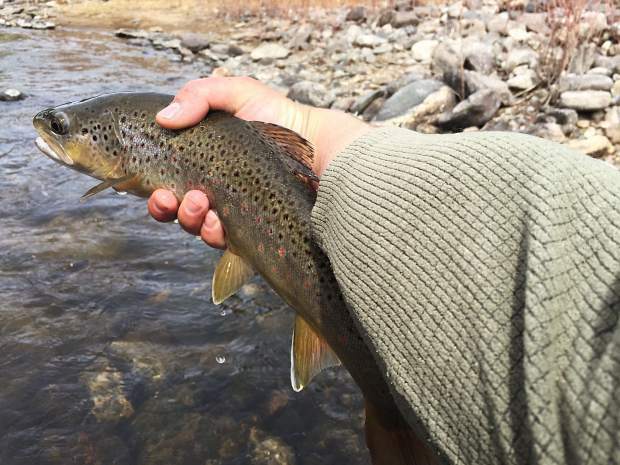 As the nights get cooler, fish will start to be more active and hatches will slow down, so nymphing may become more effective as the seasons change. Tight lines! 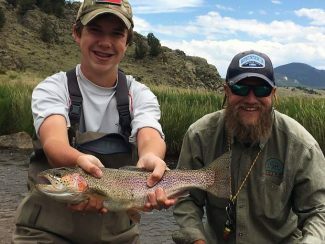 Dustin Doss is a guide with Breckenridge Outfitters in Breckenridge. Stop by the shop throughout the weekend for flys, updated reports and more.